Tom Hardy has confirmed he is ‘good to go’ to play James Bond once Daniel Craig retires from the role. 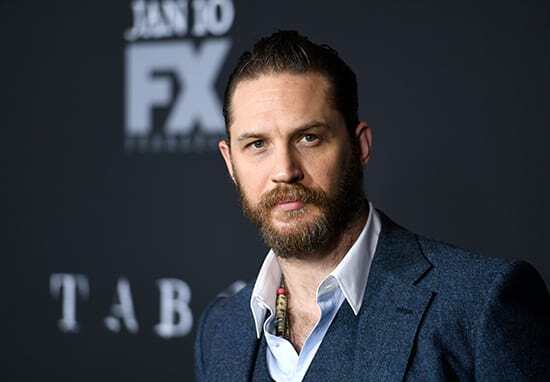 A series of fake stories circulated online yesterday, April Fool’s Day, including one by The Daily Express which announced Hardy’s casting as 007. 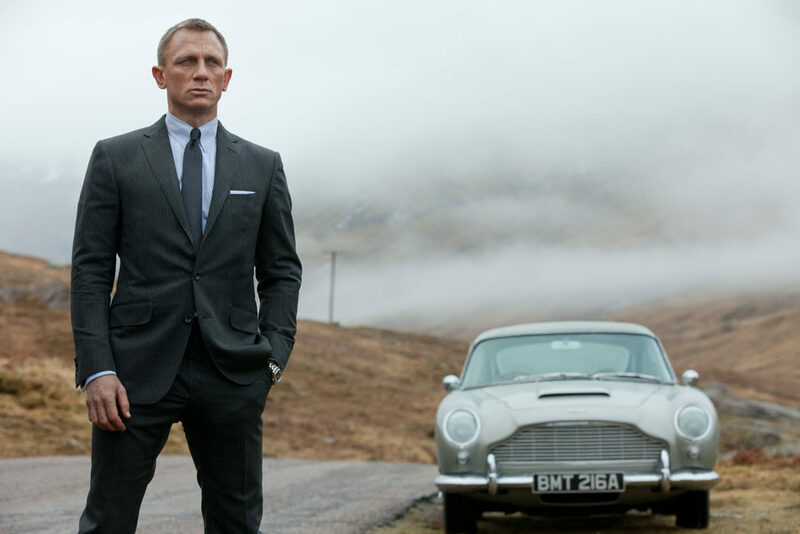 Claiming Craig had already quit the franchise, pulling out of Bond 25, they wrote that Hardy would be replacing him as Ian Fleming’s legendary super spy. Exciting hundreds of fans, of course the story turned out to be a prank but Hardy’s response to it indicated he would be more than happy to play 007. Of course this isn’t a confirmation of any kind but it appears the actor will be willing to step into 007’s shoes. It is no wonder then the post at time of writing (April 2) has received over 175,000 likes from fans so far. Behind Norton and Hardy are Idris Elba and Tom Hiddleston, both at 6/1 while Poldark himself, Aidan Turner, is fancied at 7/1 for the role. 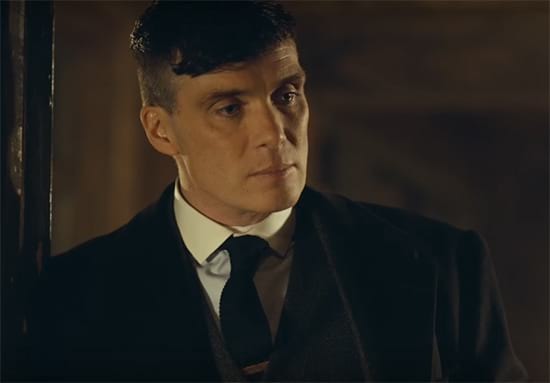 Hardy’s fellow Peaky Blinders star Cillian Murphy has also been through the Bond rumour mill following the recent series finale of the hit BBC show. Only four months ago Murphy was seen as a massive outsider at 125/1. However, since the success of Peaky Blinders – in which he plays gang leader Tommy Shelby – Murphy’s odds have dropped to 12/1. Although Murphy would make a cracking 007, unfortunately for him, Hardy is looking most likely. However, Daniel Craig was a left field choice so who knows who will be cast as the next Bond?